By Ch. Statesman’s Easy Largo, SH x Ch. Statesman’s Tapestry. 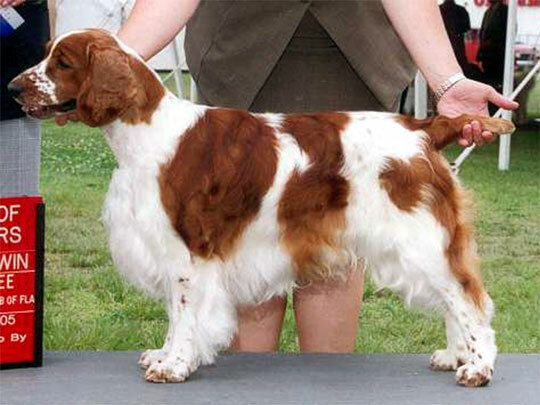 Bred by Brooke & Ashley Duvall & Susan Riese. Owned by Dennis & Jody Stegall.